Back in September 2011, ​Lincoln L. Hayes and evil genius Kyle Anderson (@FunctionalNerd, Nerdist.com writer and editor) started the "WTF Are You Watching?! Podcast" out of love for movies and podcasting (it was still shiny and new back then). After four years doing the show weekly, life got in the way and they decided to hang up their headphones. But after moving to Vermont and learning of a new comedy club opening in Burlington, Lincoln pitched the show under a new name and made it a monthly live show. In early 2016, Lincoln and his new co-host Tim Bridge mounted a live version of the podcast with local comedienne Annie Russell. 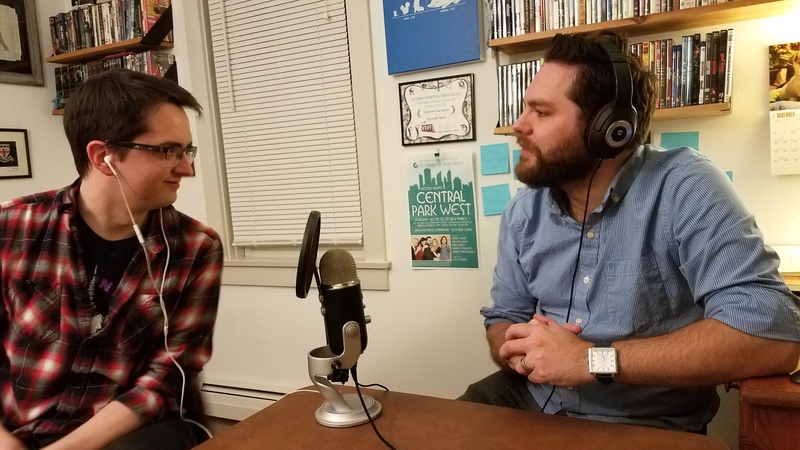 Unfortunately, the live show was short-lived but the podcast continues (somewhat) bimonthly with Lincoln and Tim welcoming guests both near and far and to chat about their favorite movies and whatever hell else they've been watching.